Lotti is Adelaide Zoo’s resident Tasmanian Devil. Born on 28 February 2011 at our sister zoo, Monarto Zoo, Lotti arrived at Adelaide Zoo in May 2016. She is of three offspring born to two of Adelaide Zoo’s old Tasmanian Devil residents, Fish and Farley. 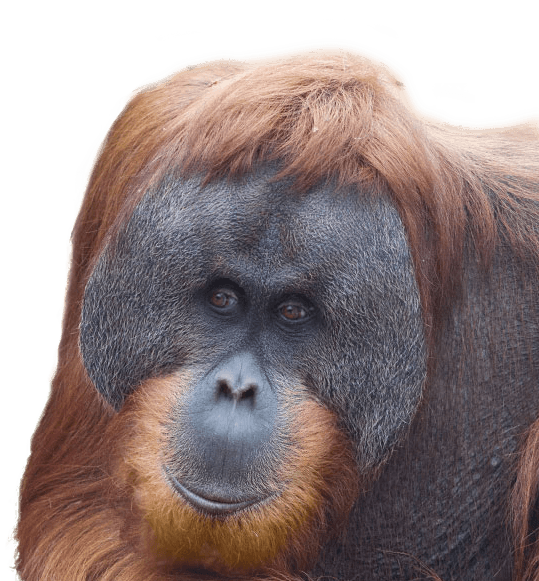 Her sister, Lilli, went on to be released on Maria Island while Lotti stayed at Monarto for breeding until moving to Adelaide Zoo to spend her golden years of retirement. Adelaide Zoo’s sister site, Monarto Zoo, is home to more than 10 Tassie Devils, which form an important part of the mainland insurance population. They’re also part of a highly successful breeding program, which saw three devils released into the wild of Maria Island in 2013 to establish a wild free range, disease free population. Tasmanian Devils are Australia’s largest living marsupial carnivore. They were once widespread over mainland Australia, however, the introduction of the dingo is thought to have caused their extinction on the mainland. 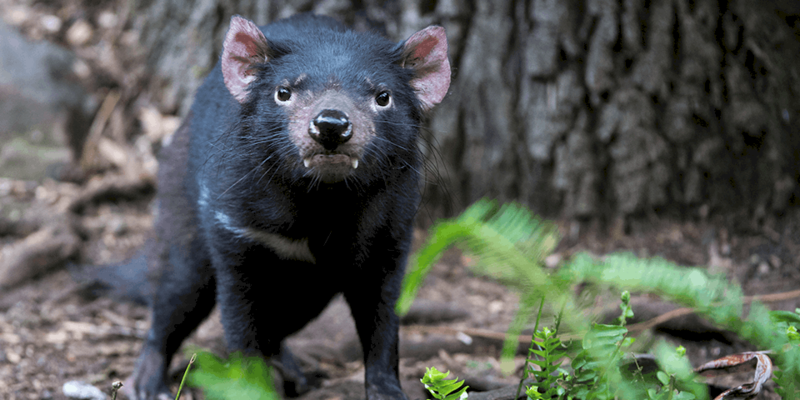 Today, the Tasmanian Devil is found only on the island state of Tasmania. Until recently this species was considered common, however, due to the presence of Devil Facial Tumour Disease (DFTD) there has been a sharp decline in the population. The disease manifests as small lumps near the mouth, which over time grow into large tumours on the face and neck, and occasionally on other parts of the body. 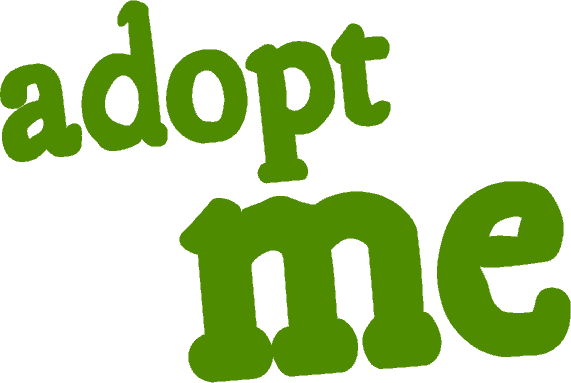 DFTD is highly contagious and affected animals appear to die within six months. 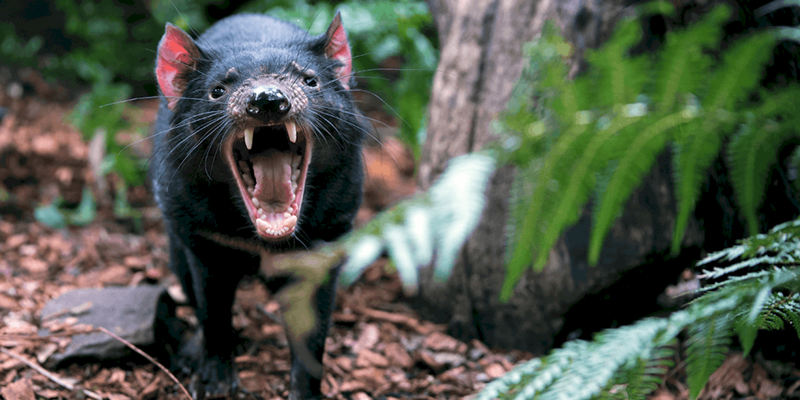 Tasmanian Devils are nocturnal creatures and in the wild spend the majority of the day sleeping in a den or dense bush. However, in captivity they have learnt that they face no harm and eagerly come out to be fed during the latter part of the day. Love Tasmanian Devils? Join our pack and ensure devils survive for generations to come! 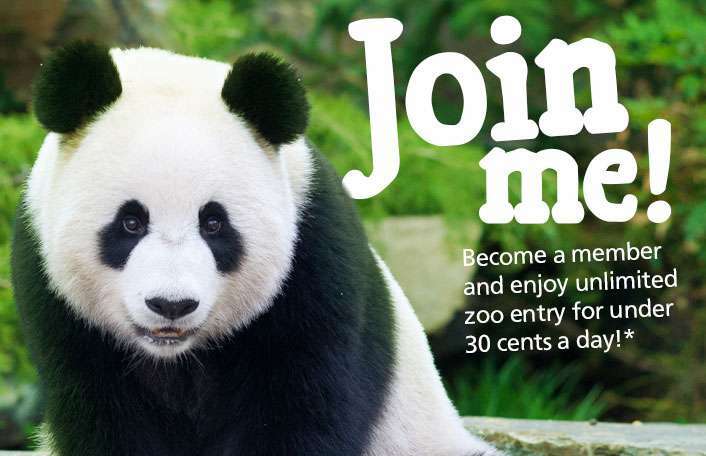 There are many ways you can help support these darling creatures.